I needed to get my F(r)eels off my chest. 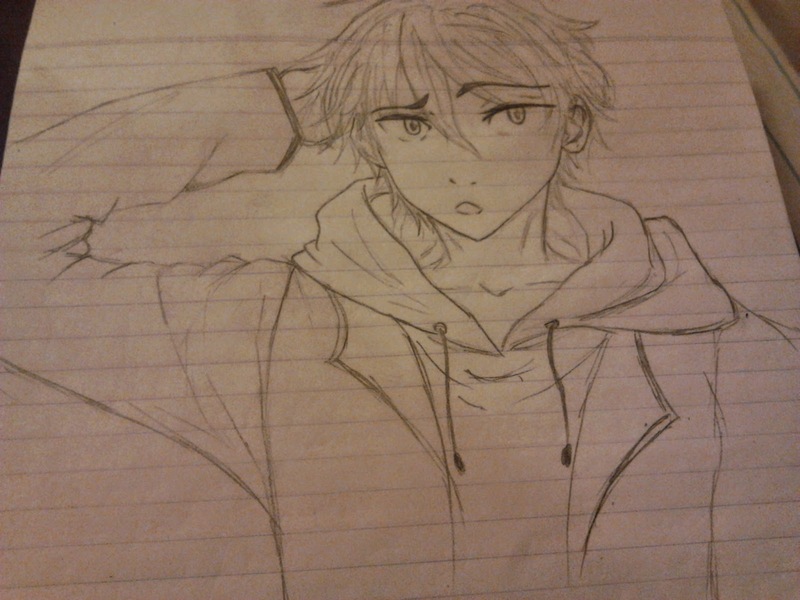 Mikoshiba Momotarou from Free!Eternal Summer - voiced by my beloved SuzuKen. It's been over 5 months since I drew? I miss the art side of me. If only I had more time!